Joining a professional association can be an extremely valuable asset to students — and yet it is an asset that is more often than not untapped. 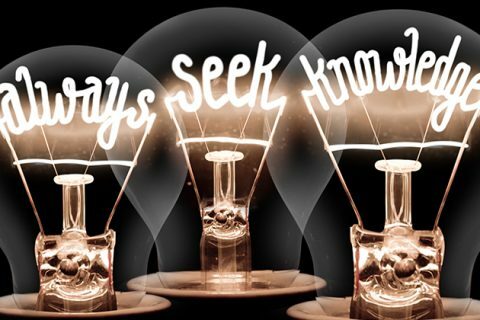 An association can be the opening you need to start the path to your career, a window into the very industry that you are studying to serve, and a cornucopia of new skills and abilities that may ultimately translate to professional success. 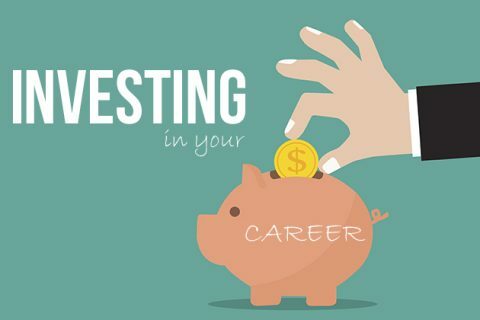 HFTP is an association that unites finance and technology professionals with shared interests in the dynamic hospitality industry, and it is a key resource for students to set them on the best path to their career. If you are a current hospitality student, there are several benefits that become available to you when you take advantage of the HFTP student membership. It is free. 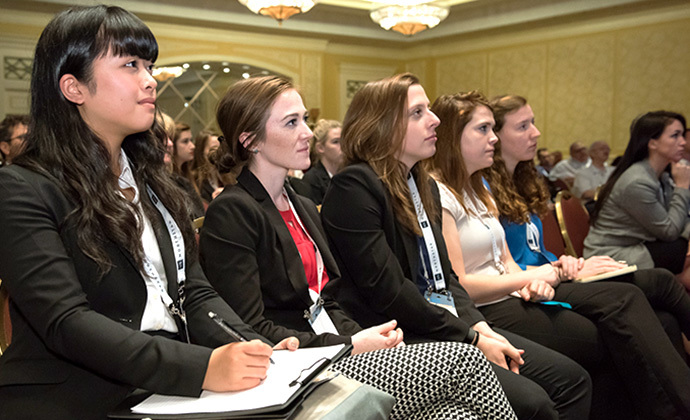 HFTP membership is free to students who are actively enrolled in a post-secondary academic program and are preparing for a career in the hospitality industry. Make strategic social connections. Align yourself with thousands of like-minded hospitality professionals with whom you can collaborate to achieve your professional goals. HFTP hosts a wide variety of valuable networking opportunities — locally, regionally, globally and on HFTP’s member-only online communities. Gain access to exclusive online communities. 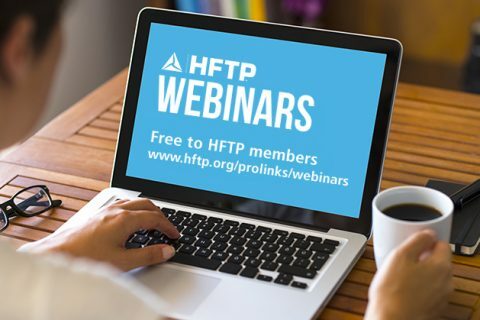 Community@HFTPis a “go-to” online hub for thousands of HFTP members to ask questions, seek advice and learn best practices that pertain to hospitality finance and technology. When you become an HFTP member, you are automatically granted access to this exclusive forum. Learn from an experienced mentor. HFTP’s Young Professional Mentorship Program matches young professionals to a mentor based on career interests and defined mutual goals. The formal program was designed to facilitate priceless connections to benefit students both today and well in the future. Learn more on the HFTP website. Join a local student chapter. HFTP fosters professional development at the local level with 59 global chapters and 24 student chapters, currently. (You can find a list of all chapters on the HFTP website.) 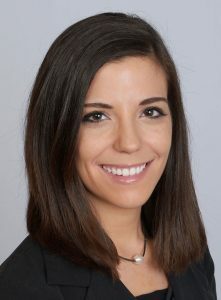 Student chapters are very important for engaging the next generation, helping them foster strong connections with industry veterans and gain valuable knowledge before the launch of their careers in hospitality. If your university/college does not currently have an HFTP student chapter, chartering a new chapter is a simple process. Find out more about the charter process and access the appropriate forms on the HFTP website. Attend industry conferences (where you can also volunteer). To get the most out of a professional association membership, you need to get involved. One of the best ways to do this is to volunteer at HFTP events. Volunteers are coordinated through the HFTP student chapters. Reach out to your local HFTP student chapter faculty advisor for more information. There will be also be scheduled networking meet-ups for HFTP student members and young professionals at both HITEC Minneapolis 2019 and the HFTP Annual Convention 2019. Details will be released later this year on the respective event websites. Boost your résumé. 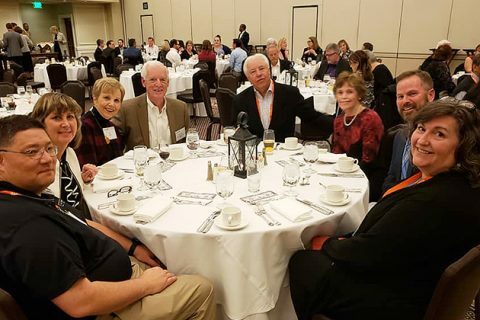 When you get actively involved in a professional association like HFTP, you demonstrate to future employers that you are committed to the industry. You may also gain additional skills and abilities that add intrinsic value to your résumé. Get a head-start on certification. You can take the Certified Hospitality Accountant Executive (CHAE®) initial exam for free as an HFTP student member if you are enrolled in a degree program with 90 semester hours completed. Once you pass the exam, the CHAE student designation demonstrates to future employers your commitment to professional certification as you work to achieve the experience requirement — and also gives you an edge over the competition. Do not just take our word for it. HFTP has already helped countless hospitality students on the path to their career. The first step is most important. In order to fully take advantage of your HFTP student membership, officially becoming a member is the most important first step. Contact membership@hftp.org and learn more about how you can make the most of a membership with HFTP or submit your application online.